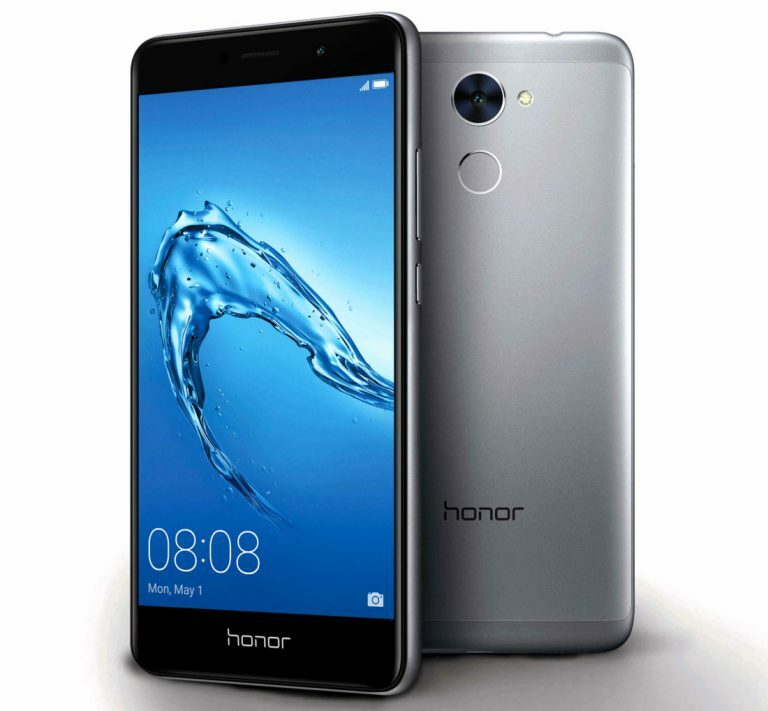 Honor has launched Honor Holly 4 Plus smartphone in India.It has a 5.5-inch HD 2.5D curved glass display powered by an Octa-Core Snapdragon 435 Processor with 3GB RAM and 32GB storage. Dual SIM device runs on Android 7.0 (Nougat) with EMUI 5.1 top.On camera, it has a 12-megapixel rear camera with LED flash and an 8-megapixel front-facing camera.Honor Holly 4 Plus has a metal design, has a fingerprint sensor on the back that can unlock the phone in 0.3 seconds and packs a 4000mAh battery. Commenting on the launch, P Sanjeev, Vice President – Sales, Huawei Consumer Business Group India, said: The success of the Holly series was so overwhelming that it encouraged us to continue making improved and revolutionary products. The Holly 4 Plus has been curated to meet the preferences of our consumers better. We have received an exemplary response in all our recent launches from the tech experts and our target audience. This is another offering from us with an aim to cater to the diverse Indian market and serve it in the best way possible. Honor Holly 4 Plus comes in Grey, Gold and Silver color priced at Rs. 13,999 and will be available from stores across India.